Really Good and value for money thanks Amazon for quick delivery. The product is really good with very less cost.. I suggest this product for those who dislike smart phone ..
2. Battery lasts up to 3 days..
Only disadvantage is vibration .and second thing back cover is not available in market..so company have to manufacture ..
5.0 out of 5 starsBetter than others. Nice product for basic use. It is better than samsung and nokia phone at this price range . Support make in india. Great product + on time delivery! Got the very fresh n new item 4m Amazon! Opted for this after trying 2 wice with Flipcart but received used product! The attitude of flipcart customers care forced me to say no to them 4 all future orders! Anyways the product is osam in the said segment with light n outstanding phone with confirmed 6 days battery life! 1.0 out of 5 starsBATTERY BACK IS NOT SUFFICIENT. Battary Backup is less than 3 hours even in stand by mode. 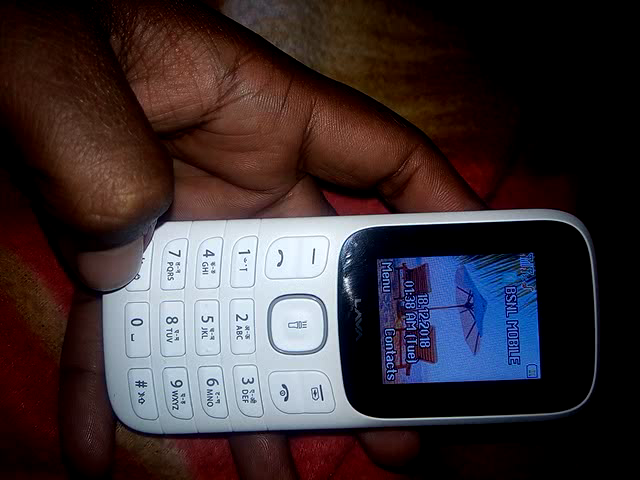 Mobile Phone is great but battary is so poor.